Please note that this is the registration page for the afternoon event to be held on 5 March 2019 at 1pm AEDT. To register for the evening event, please click here. 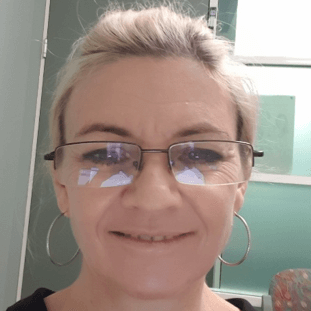 Sacha has extensive training and experience across the lifespan and is currently placed within Qld Health as Senior Social Worker in the Women, Children and Families Service both hospital and community-based. She holds Grad Dip in Perinatal and Infant Mental Health and have been in private practice on and off since 2008.